William Shakespeare Sonnet 29: In Elizabethan England, professional writers were among those most highly revered. Writers all across England sought aristocratic patronage, and the few that achieved this coveted position were amply rewarded with money, protection, and prestige. Shakespeare was one of these lucky few, who enjoyed this advantage. Shakespeare pushed the boundaries of conventional poetry with his Sonnets. In William Shakespeare’s Sonnet 29, the speaker is overwhelmed by feelings of unluckiness and self-loathing, and it only by a chance remembrance of his beloved that reminds him how lucky he truly is. In this sonnet by William Shakespeare first published in 1609, the speaker’s extreme anguish concerning his “state” piques his audience’s curiosity, which is further heightened by the repetition of this word in lines 2, 10, and 14. Is the “outcast” because of his physical, mental, or emotional condition? His fortune or social rank? his rejection from a lover, or from society? His sexual orientation? 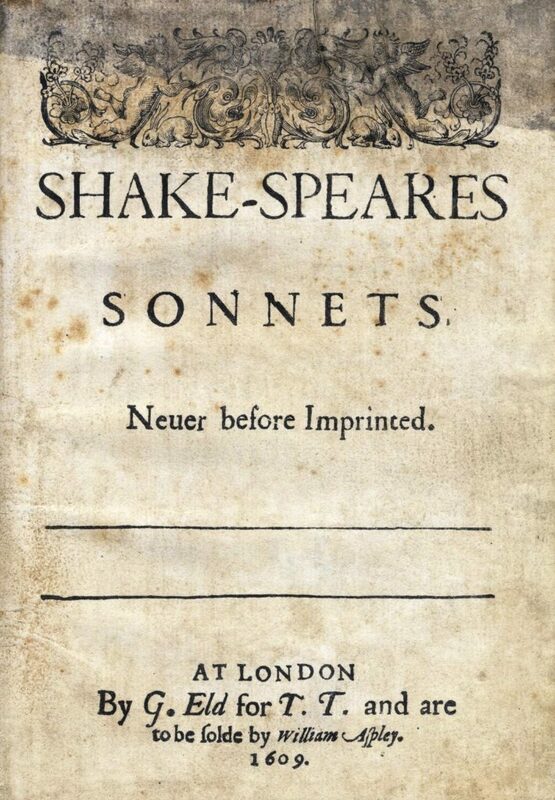 It is tempting to read Shakespeare’s own life into “Sonnet 29” and consider his sometimes unhappiness with his life in the theater, or his alleged bisexuality, but one must always bear in mind that the sonnets have never proven to be autobiographical. Sonnet 29 shows the poet at his most insecure and troubled. He feels unlucky, shamed, and fiercely jealous of those around him. What causes the poet’s anguish will remain a mystery; as will the answer to whether the sonnets are autobiographical. In 1592 the London theatres closed due to a severe outbreak of plague. Although it is possible that Shakespeare toured the outlying areas of London, it is almost certain that he left the theatre entirely during this time to work on his sonnets and narrative poems. The closing of the playhouses made it hard for Shakespeare and other actors of the day to earn a living. With plague and poverty looming it is expected that he would feel “in disgrace with fortune”. Stylistically, William Shakespeare Sonnet 29 is typically Shakespearean in its form. The first eight lines, which begin with “When,” establish a conditional argument and show the poet’s frustration with his craft. The last six lines, expectedly beginning in line 9 with “Yet” – similar to other sonnets’ “But” – and resolving the conditional argument, present a splendid image of a morning lark that “sings hymns at heaven’s gate.” This image epitomizes the poet’s delightful memory of his friendship with the youth and compensates for the misfortunes he has lamented.